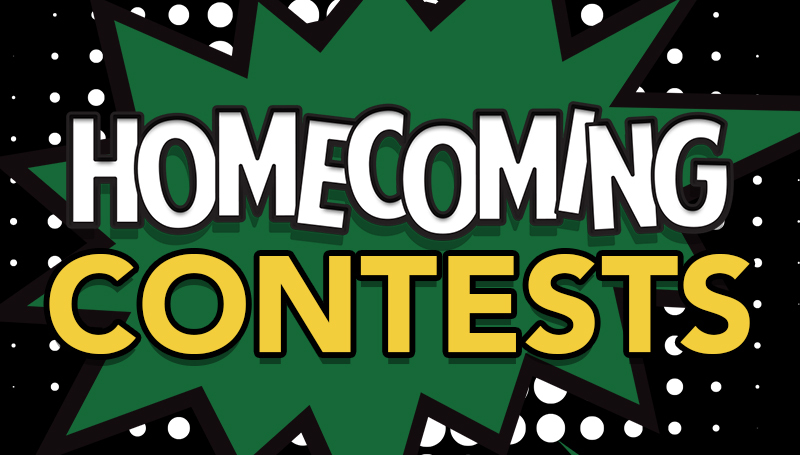 Individual departments and registered student organizations will combine their Homecoming spirit powers this year for the RSO/Departmental Decorating Contest. “By putting the two groups together, it will allow for increased participation and awareness of Homecoming across campus,” said Craig Gullett, assistant director of student life. Participating RSOs will be given priority if they have an affiliated department. For example, Kinesiology Club will have the opportunity to decorate the Kinesiology Department if the department chooses to participate. Unaffiliated RSOs and departments will be matched together on a first come, first served basis. Reimbursements for supplies of $50 will be made to the first five RSOs that turn in original receipts starting at 8 a.m. Monday, Oct. 8. The deadline to sign up is Tuesday, Sept. 25. For more information, contact the Student Activities Office at 471-625-9320. NextDon’t miss Third Thursday on Sept. 20!